The Framer™ offers open finger dexterity while providing outstanding protection and durability for the rest of your hand. 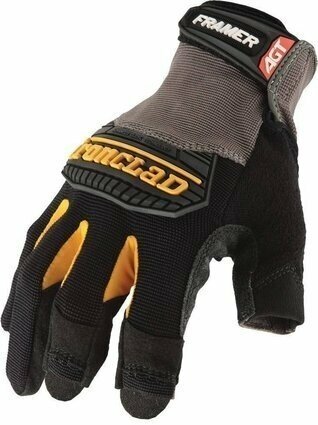 This glove offers the rugged protection of Duraclad® with dexterity only a fingerless glove can offer. 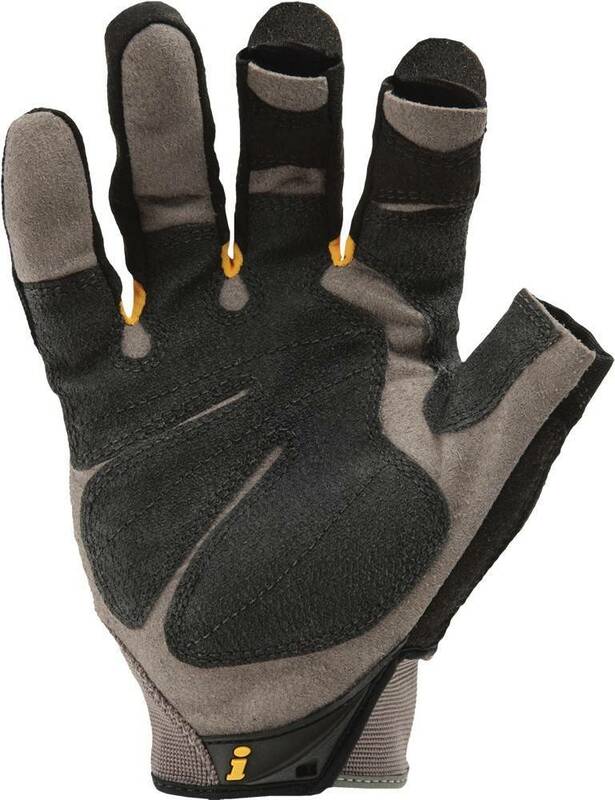 Airprene Knuckle Reinforcements for Increased Impact Protection. Secure Velcro Closure with ID Tag. I am looking to buy gloves to protect my hands while ironing. Are these gloves good for this?